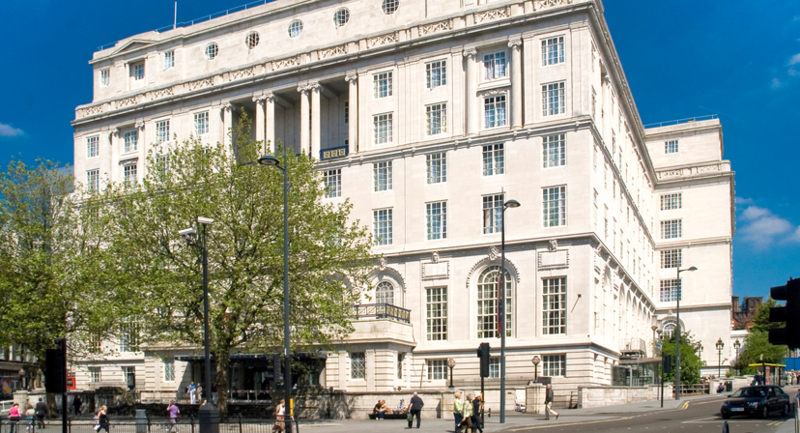 The Adelphi Hotel in Liverpool is the largest integrated hotel, conference and exhibition centre in the city. 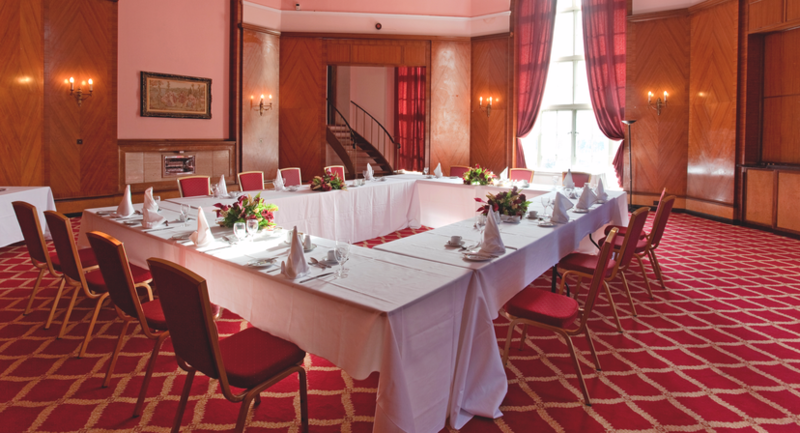 The Edwardian elegance of the hotel has now been enhanced with the addition of a self-contained modern conference facility. 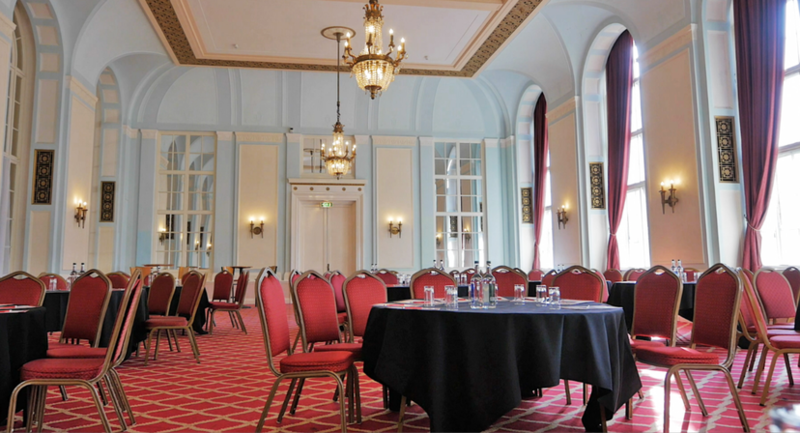 The Kensington Suite can accommodate up to 550 delegates with an additional five syndicate areas or breakout suites. All new suites come with state of the art sound systems. 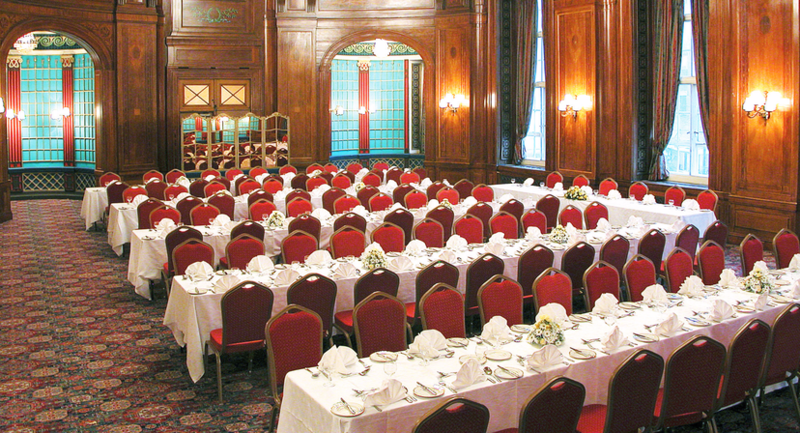 The Main Banquet Hall has a capacity of 650 conference delegates, or 480 for a banquet dinner. 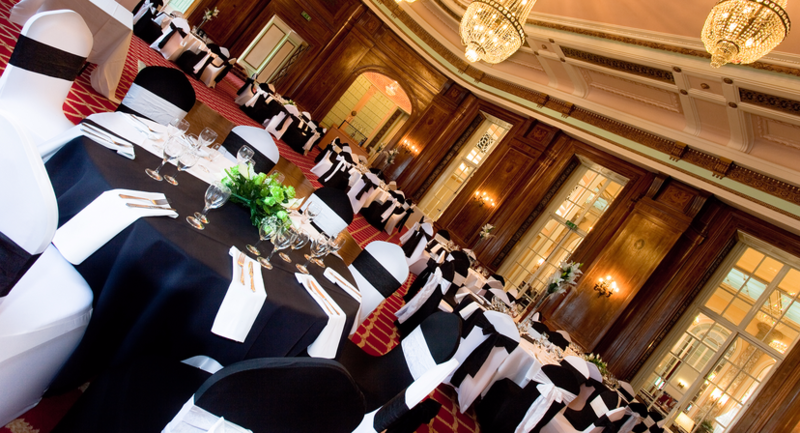 Our other Edwardian function rooms feature the original fittings and chandeliers, with the ability to cater for 6-300 guests. All 402 bedrooms offer en-suite accommodation and Wi-Fi. A large Car Park is located at the rear of the hotel holding 250 spaces. With four bars and two restaurants offering a varied choice, guests can relax and enjoy the surroundings of this grand and unique building. 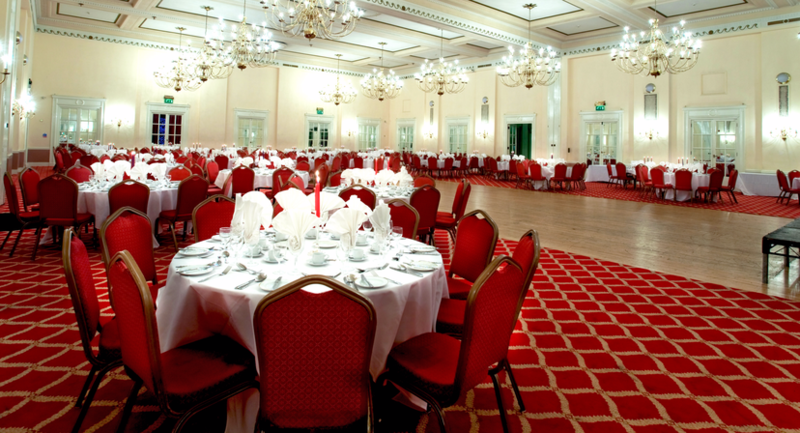 Edwardian décor and exquisite chandeliers, can be split into two rooms, ground floor, disabled access, large dance floor and stage, private bar area, 3 phase power supply and direct access to courtyard. 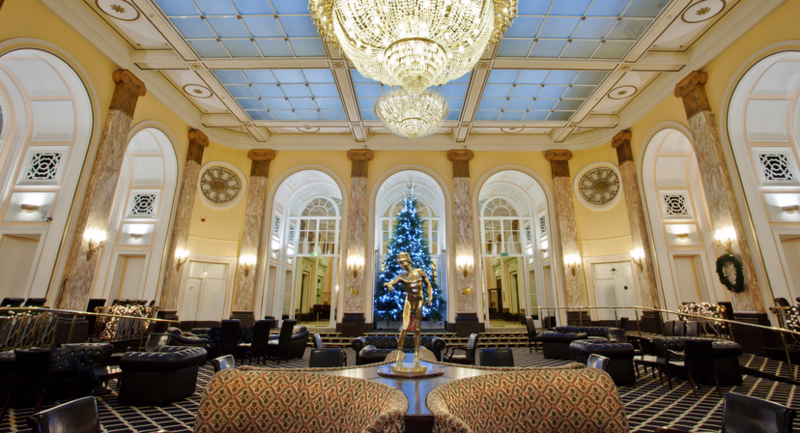 Edwardian décor with high ceilings and exquisite chandeliers, large windows allowing natural daylight, ground floor, disabled access, can fit a portable dance floor and 3 phase power supply. Delicate pink and gold décor, floor to ceiling windows allowing plenty of natural light, chandeliers, private Terrace and bar area, private Grand Staircase, ground floor and disabled access. 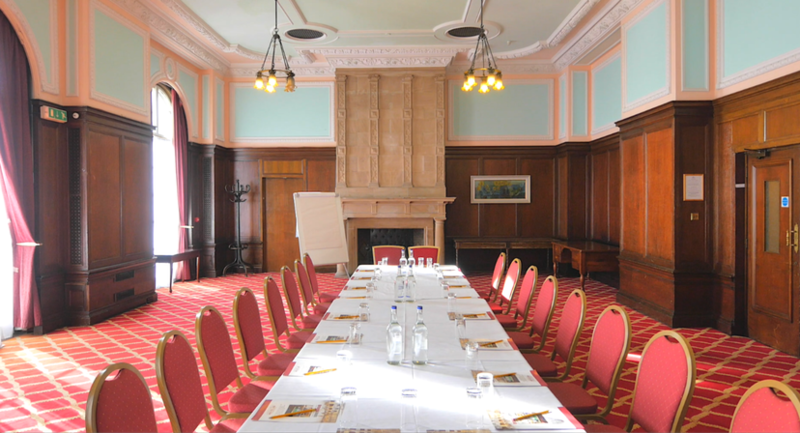 Suitable for small and intimate events, wood panelled room, natural daylight, ground floor and disabled access. 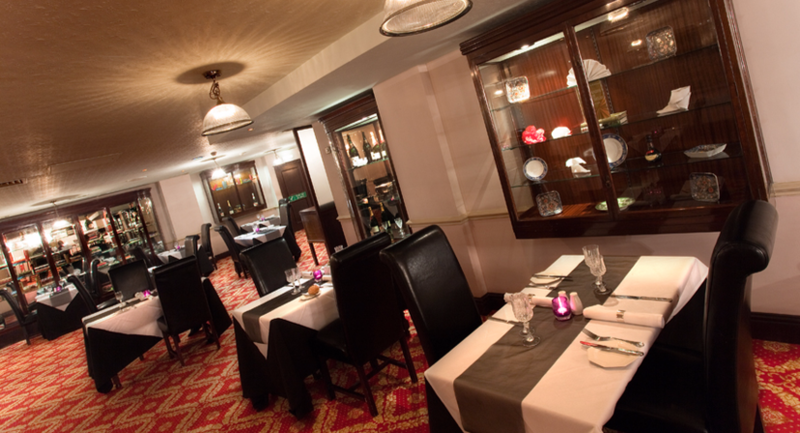 Edwardian décor with high ceilings and exquisite chandeliers, large windows allowing natural daylight, private bar area, ground floor and disabled access. Replica of 1st class smoking lounge on the Titanic, chandeliers, large windows allowing natural daylight, ground floor, disabled access, small dance floor and 3 phase power supply. Traditional décor and original grand fireplace, wood panelled room, mezzanine floor, large windows allowing natural daylight and disabled access. Modern purpose-built suite, can be split into two rooms, lower ground floor, disabled access, private bar area and 3 phase power supply. 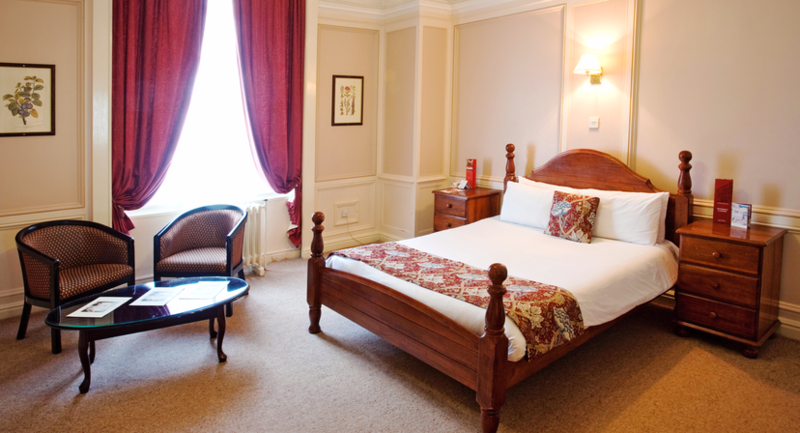 Modern purpose-built suite, can be split into two rooms, lower ground floor, disabled access and private bar area. 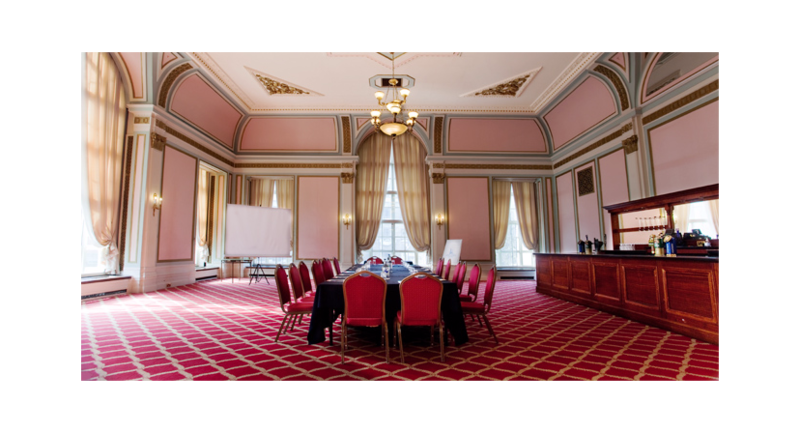 Suitable for small meetings and events, lower ground floor and disabled access. 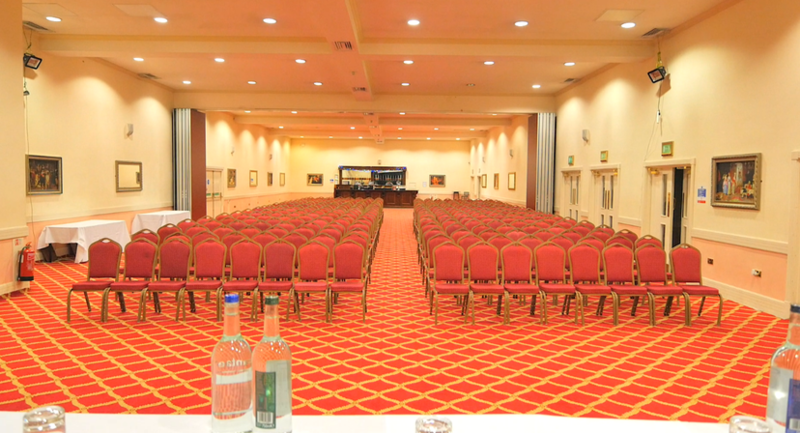 Suitable for small meetings and events, natural daylight and located on the mezzanine floor.